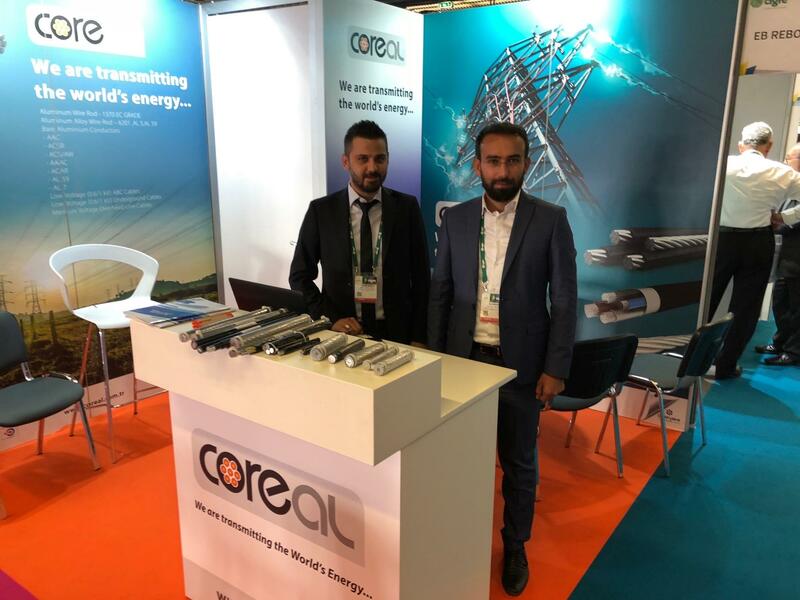 Meet us at floor 2 booth no 210 in Cigre 2018 exhibiton Paris ! 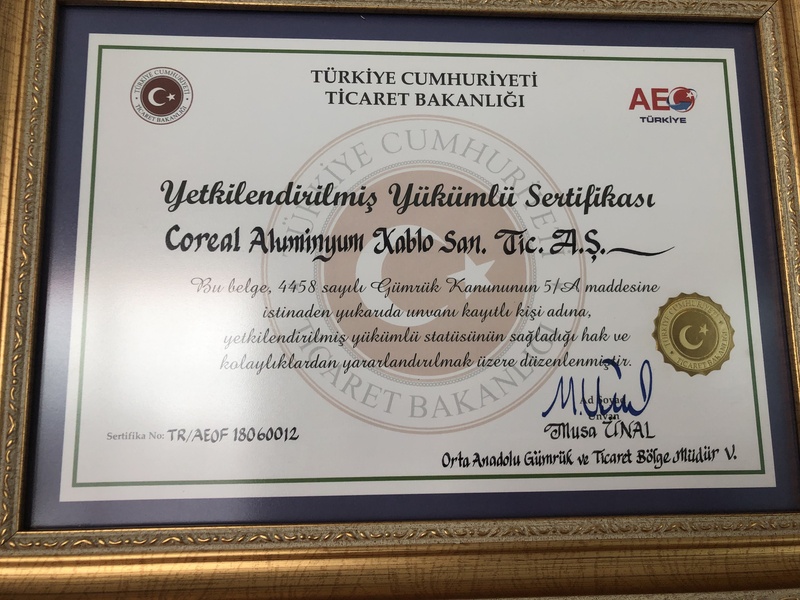 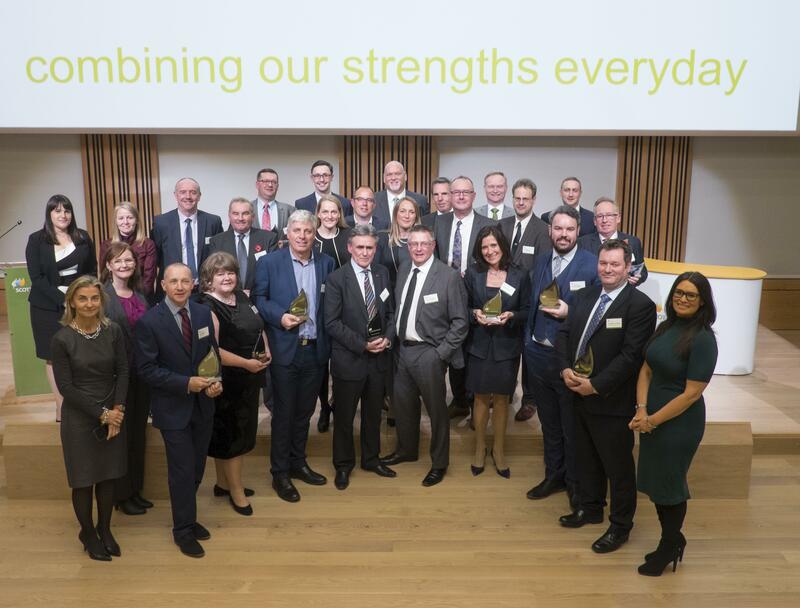 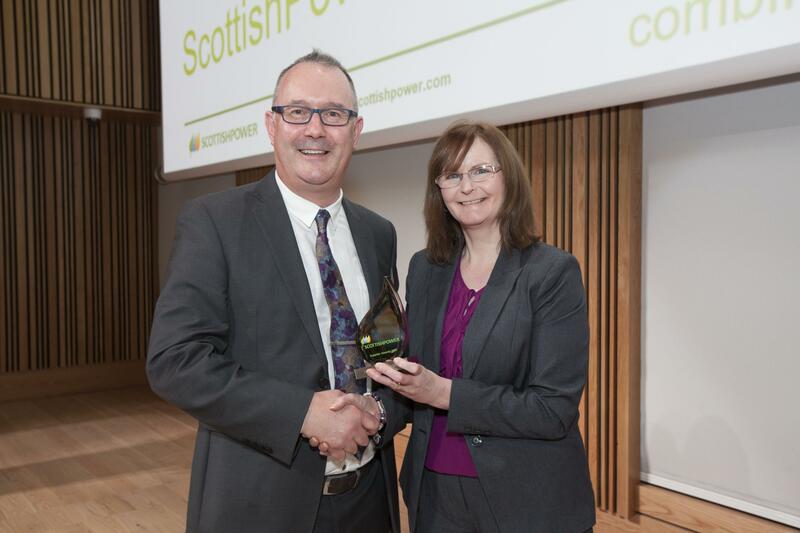 Coreal is awarded as the best Scottish Power Supplier in 2017. 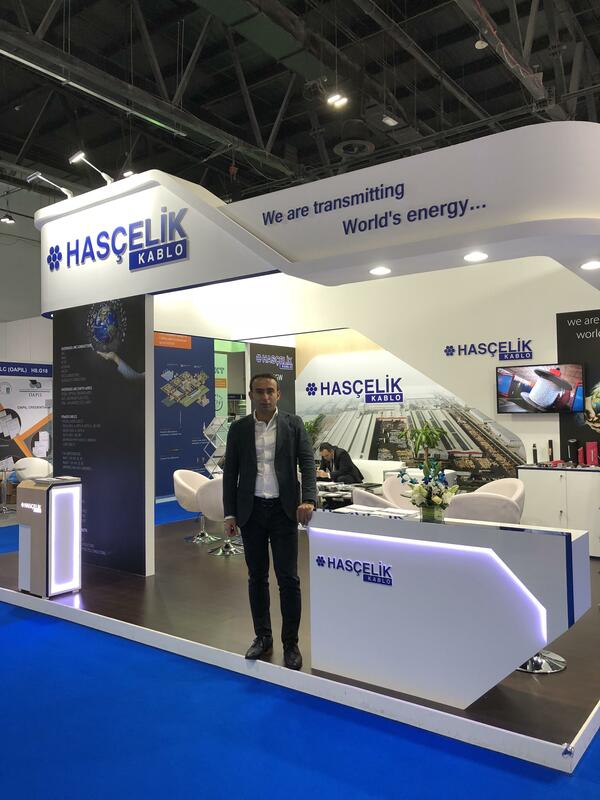 We were at Middle East Electricity between 6-8 March 2018 , we would like to thank you all visitors . 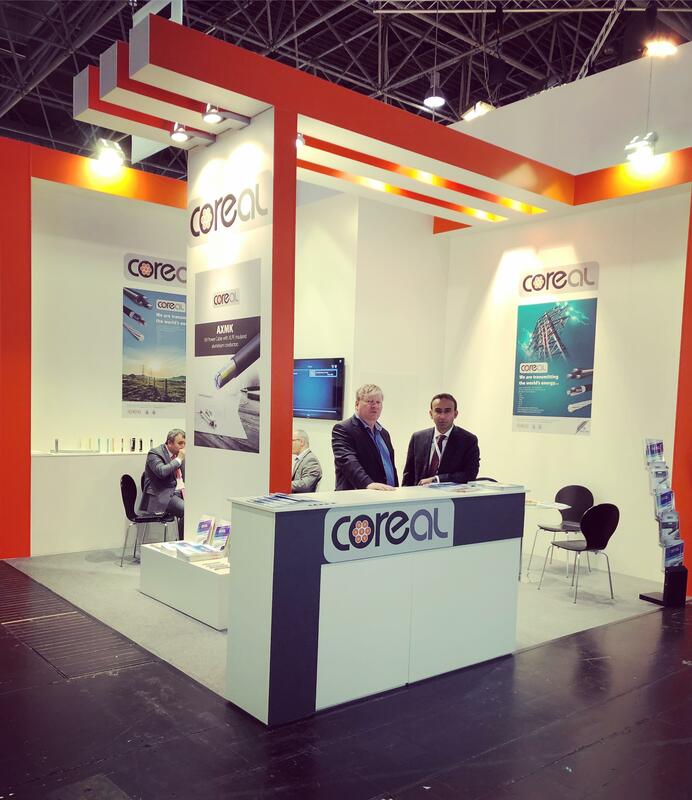 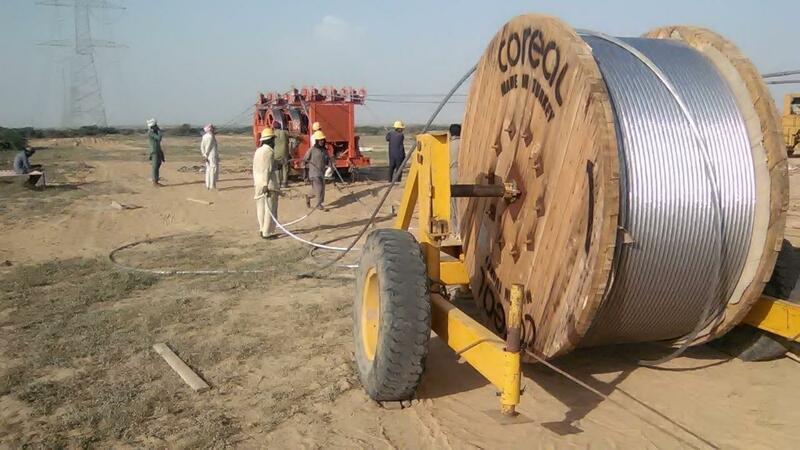 Visit us at Wire Dusseldorf 16-20 April 2018 on hall 14 /E26 !